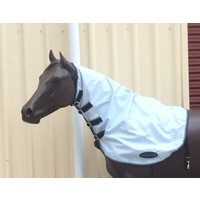 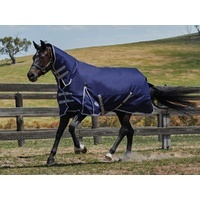 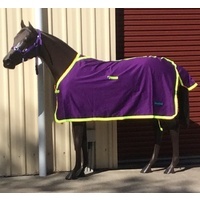 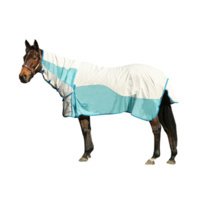 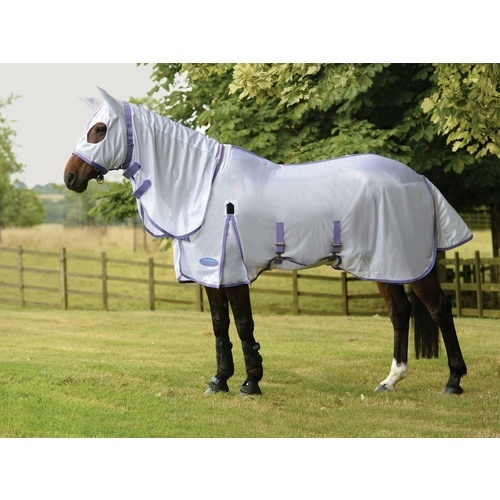 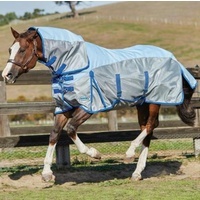 Super strong lightweight mesh outer to keep your horse cool and protected from insects. 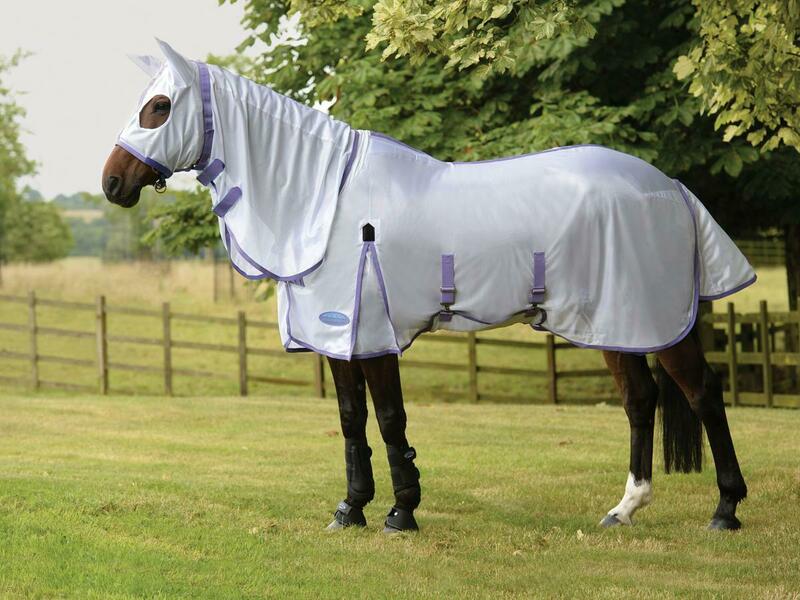 Features Insect Shield Technology which provides long-lasting, effective and convenient personal insect protection. 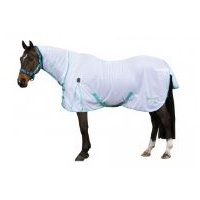 Also features Full Wrap Tail Flap, traditional shoulder gusset, removable belly flap and removable web leg straps. 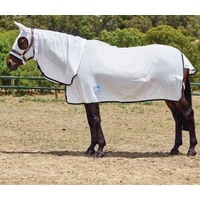 The durable Insect Shield protection provided is the result of many years of research and testing.